New York City was once the capital of American manufacturing. In 1950, the city boasted nearly one million manufacturing jobs. In 2016, that number has dwindled to 78,000. 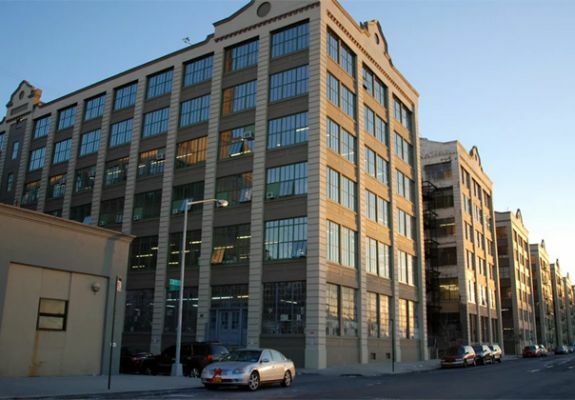 Today, New York's surviving factories face stiff competition from foreign imports, and they have to fight for space against condo developments and businesses ranging from art galleries to clothing stores. 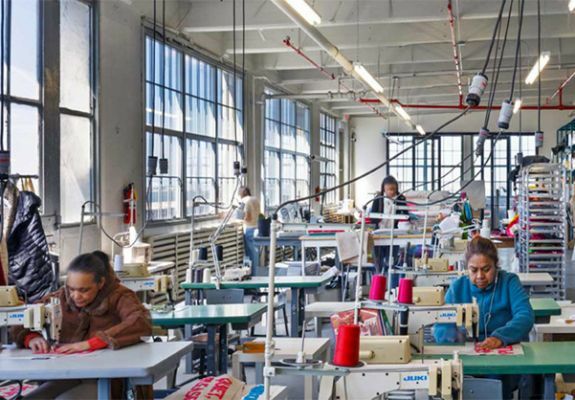 Students in Fordham University Master of Public Media program, working under the guidance of WNET's Interactive Engagement group, examine the future of the Garment industry in Manhattan. They also explore Sunset Park Brooklyn as possible solution to maintaining manufacturing jobs in New York City.